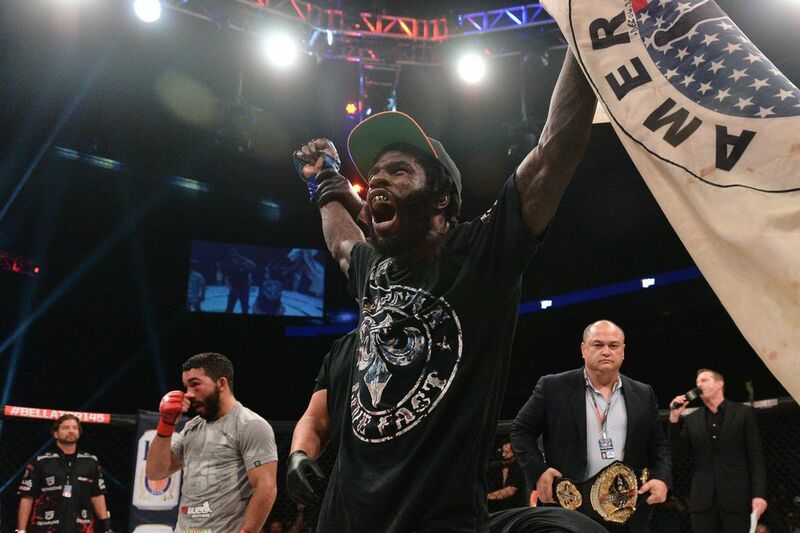 Daniel Straus (24-6) won the Bellator Featherweight title after defeating Patrico Freire by unanimous decision at Bellator 145 in November of 2015. However, the two-time champion fractured his left hand in the first round of the fight and needed to have surgery, which put him out of action for the last several months. The surgery was performed in March and required a titanium plate and six screws to be inserted into his hand in order to repair it. The Cincinnati, Ohio native posted videos and pictures of the surgery online afterward. Straus, 32, announced on his Instagram account Friday (September 30, 2016) that he was medically cleared to return to action.